December is an uber busy month for me! Besides the obvious (YAY CHRISTMAS!) I have a ton of stuff lined up on the book front. First, I have jumped on the Thunderclap bandwagon and created one of my own 🙂 To date I only need 28 more supporters for my campaign to go live! Please support by visiting the following link: THUNDERCLAP. If you have a campaign that needs support as well, just shoot me a line and I’ll be happy to reciprocate. 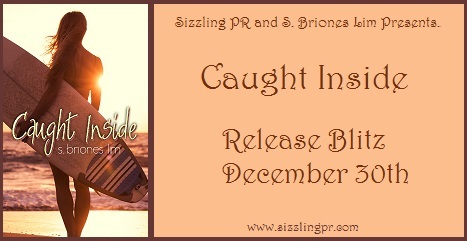 Next, I, along with USA TODAY BESTSELLING AUTHOR, Kelly Anne are hosting my release party for CAUGHT INSIDE on December 30th! We have some awesome prizes including e-books from some of your fave authors! The best part? All you need is your computer! Just join us 6p EST on the event page on December 30th for your chance to partake in the fun 🙂 Just click the graphic below to be taken to the event page. 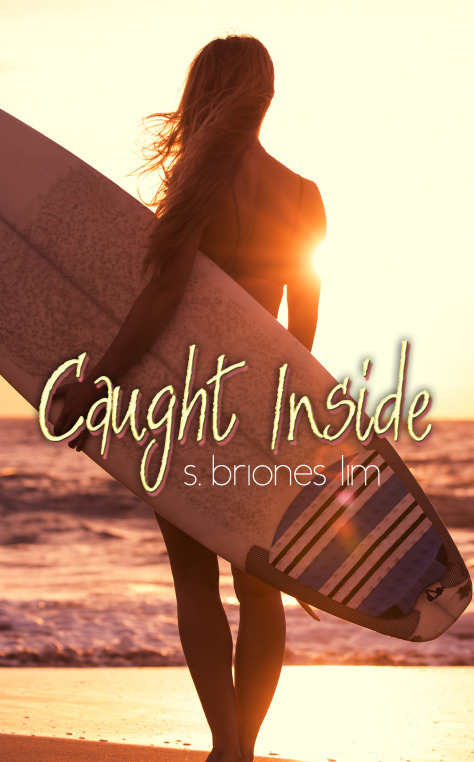 And finally, CAUGHT INSIDE will officially be released on DECEMBER 30TH! It is available for Pre-Order NOW and would make a great holiday present 😉 Come on. Hit that “One-Click” button. You know you want to.